Platinum Access & special deals for the most luxurious condo in Toronto! Fifty Scollard Condos is a new condo development by Lanterra Developments currently in preconstruction at 50 Scollard Street, Toronto. The development is scheduled for completion in 2022. Sales for available units range in price from $2.5M to over $13,010,900. Fifty Scollard Condos has a total of 64 units. Sizes range from 1690 to 4209 square feet. Lakeside Condos is a new condo development by Greenland Group currently in pre-construction at 215 Lake Shore Boulevard East, Toronto. 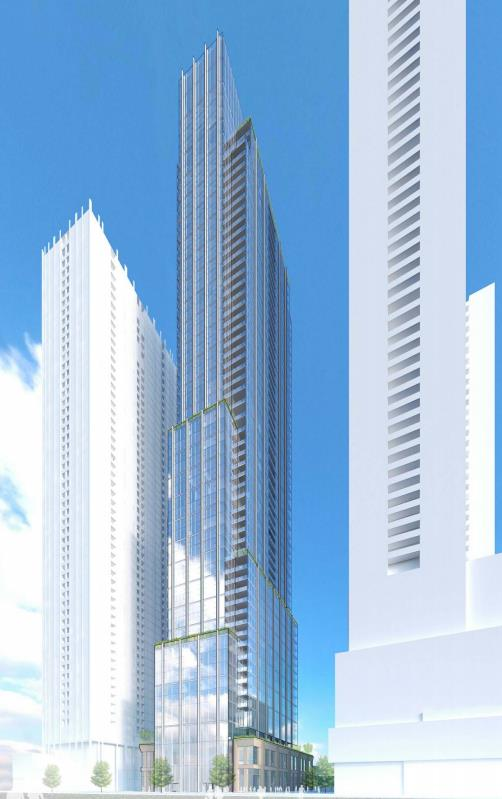 RUSH Condos is a new condo development by Alterra currently in preconstruction at 520 Richmond Street West, Toronto. RUSH Condos has a total of 123 units. 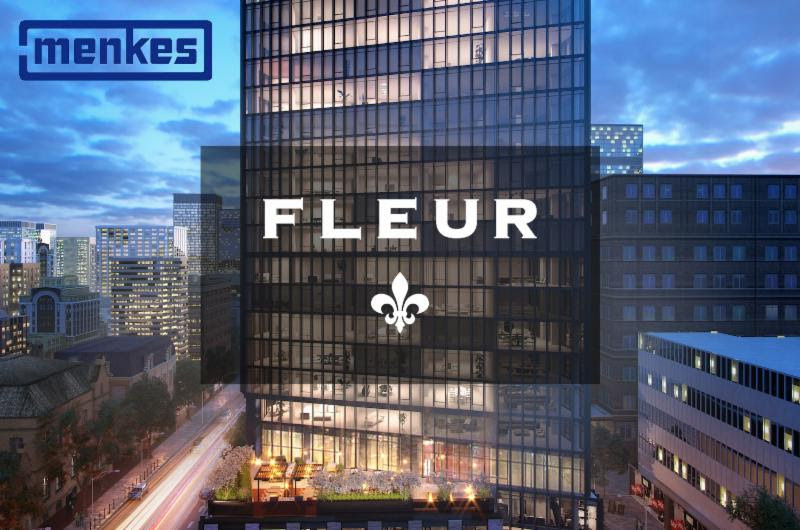 Fleur Condos is a new condo development by Menkes Developments Ltd. currently under construction at 60 Shuter Street, Toronto. The development is scheduled for completion in 2020. Sales for available units range in price from $818,990 to over $1,010,990. Fleur Condos has a total of 320 units. Sizes range from 782 to 870 square feet. One of the most unique new developments in Toronto, the long awaited KING Toronto is finally here. 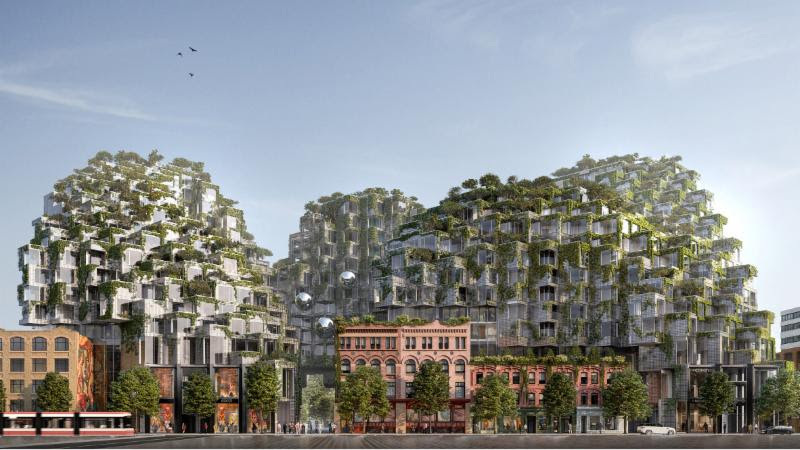 Designed by the world renowned architect Bjarke Ingels Group (BIG) and built by Westbank and Allied Properties. In North Oshawa, backing onto hundreds of acres of valleyland, forest and stream, Ironwood is a place where nature stands strong. A place where your family can build unbreakable memories of the things that matter. Family. Friends. Sport. Imagination. Adventure. And the peace that comes with a backdrop of woods and water. 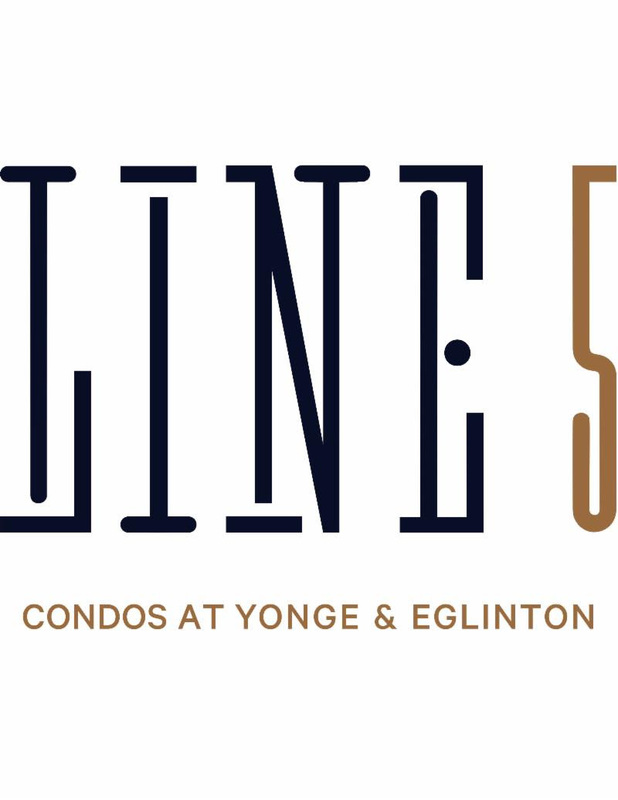 Reserve Properties and Westdale Properties are getting ready to announce their much anticipated joint venture, Line 5 Condos at Yonge and Eglinton. Designed by IBI Group and U31, Line 5 responds directly to the fundamental changes in the way Torontonians live their lives. This includes innovative amenities such as a social-club that acts as co-working space during the day, a tuck-shop café in the lobby and a dedicated lane for ride-sharing apps like Uber and Lyft. Phase one launches in October. Stylish grand lobby with 24-hr concierge. WIFI enabled shared workspace. Outdoor pool overlooking Grand Avenue Park with loungers and cabanas. State of The art indoor wellness centre with fitness centre, yoga room and spa. Lush landscaped outdoor terrace with group seating and BBQ's. Guest suite and pet wash station. Easy access to both Toronto's downtown core and the GTA's suburban neighborhoods. Surrounded by 12 Acre Park and Ravine. 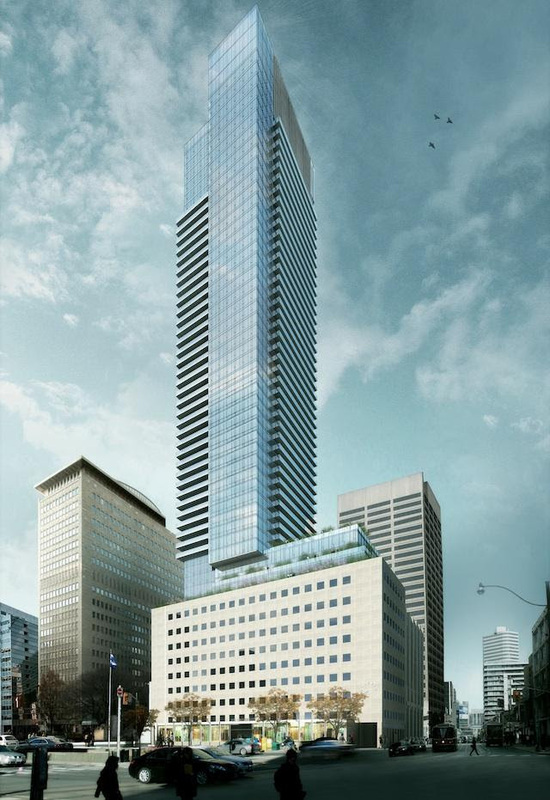 11 Yorkville Condos is a new pre-construction condominium development by Capital Development, RioCan REIT and Metropia. 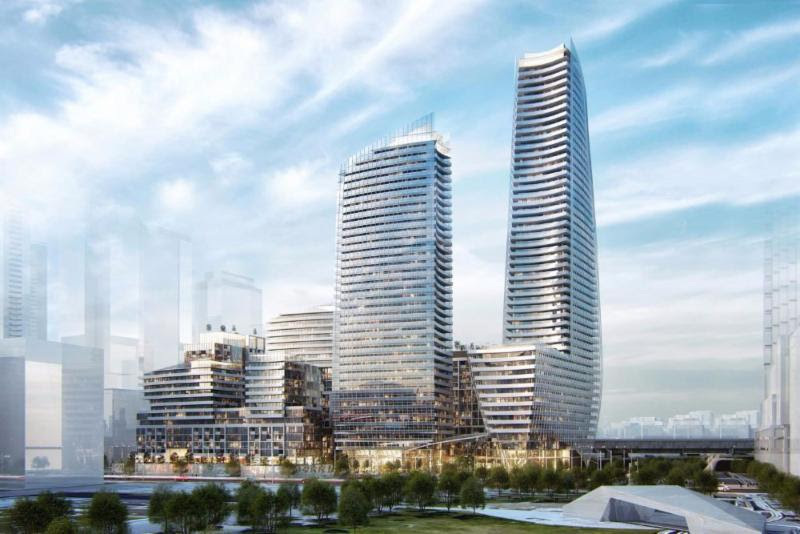 This development will be located at the upscale address of Yorkville Street, in the Yorkville neighbourhood of Toronto. 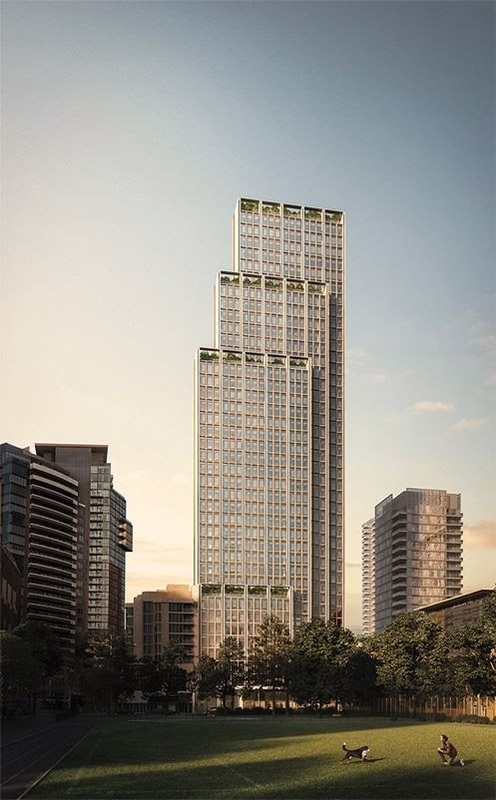 Although the developers have yet to announce specific details on the project, the development is expected to be 60-storeys. This sparkling mixed-use tower will make a great option for investors and executive professionals. 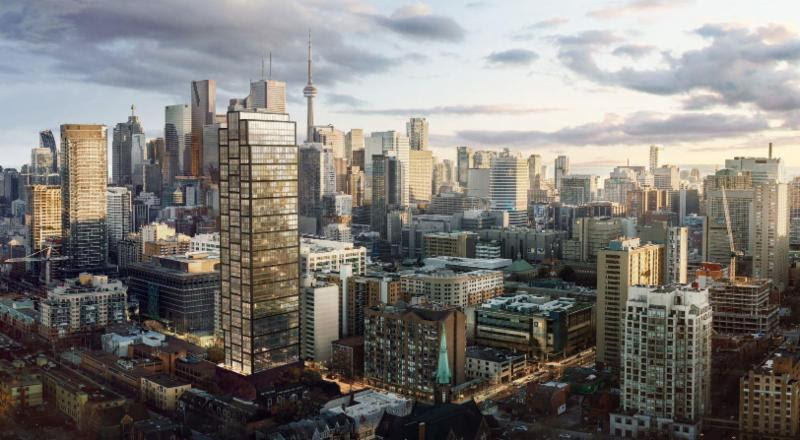 Ideally situated in Toronto's Financial District, steps from the subway and Eaton's Centre, It is an ambitious project in the pre-construction phase by experienced developers, Davpart. 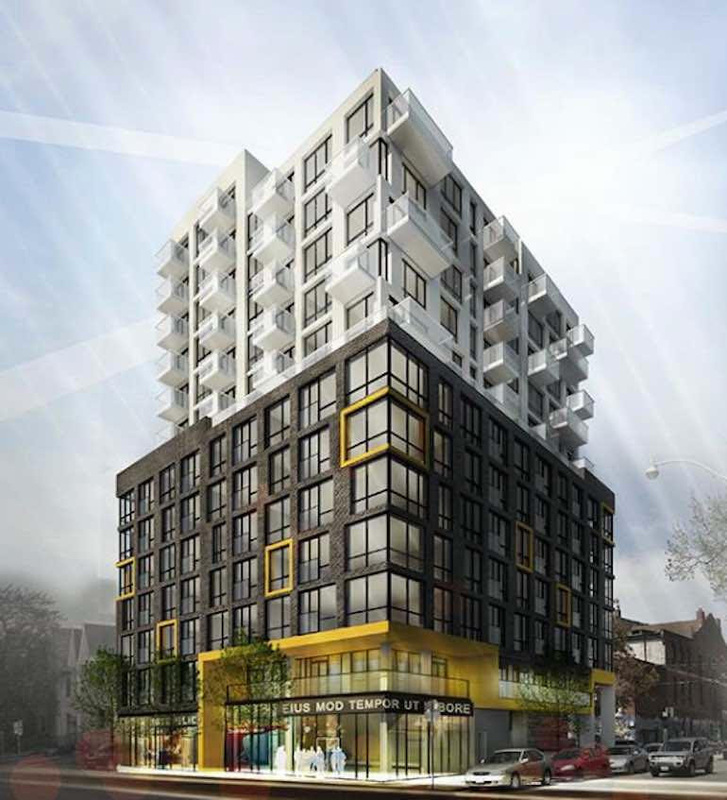 481 University Ave Condos is scheduled for a 2021 occupancy. Junction House - coming soon to the Junction. A beautifully designed midrise building in Toronto's vibrant Junction neighbourhood. 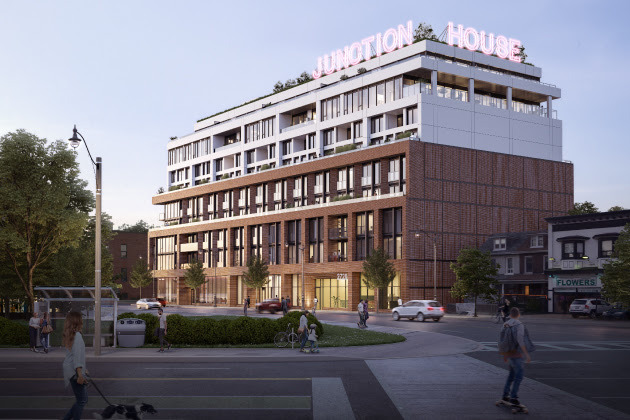 Junction House will present a range of living options, including spacious 1, 2 and 3 bedroom lofts, 2 storey skytowns and a limited collection of townhomes. All housed in a striking modern building designed by Toronto's superkul architects. 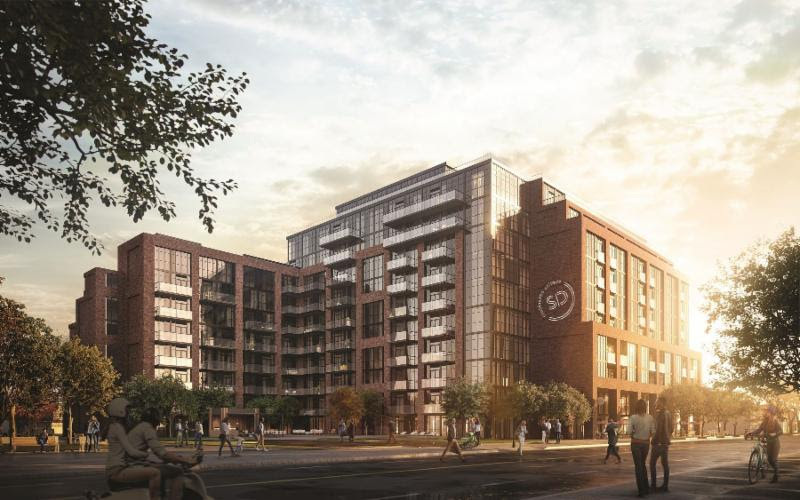 Stockyards District Residences is a new condo development by Marlin Spring Developments currently in pre construction at 2306 Saint Clair Avenue West, Toronto. Sales for available units start from the low $400,000's. Stockyards District Residences has a total of 236 units. can be subject to change without notice.